Five delicious hotspots on the south side of the Twin Cities metro area. 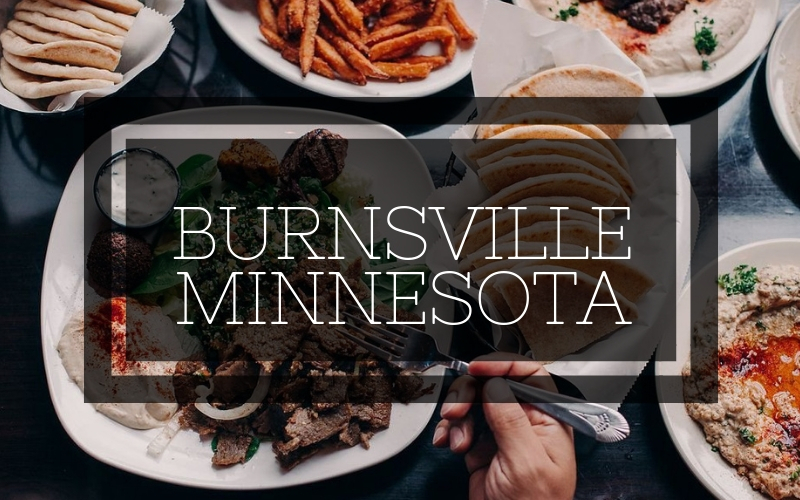 It’s no secret: Burnsville, Minnesota is home to some of the Twin Cities metro area’s best independently owned and operated restaurants. These five eateries are truly one-of-a-kind and worth the trip, whether you’re coming down from the Boundary Waters, up from Iowa, or over from wherever you happen to define yonder. The chefs and owners at these restaurants all know that quality ingredients make the difference between ho-hum and yum. 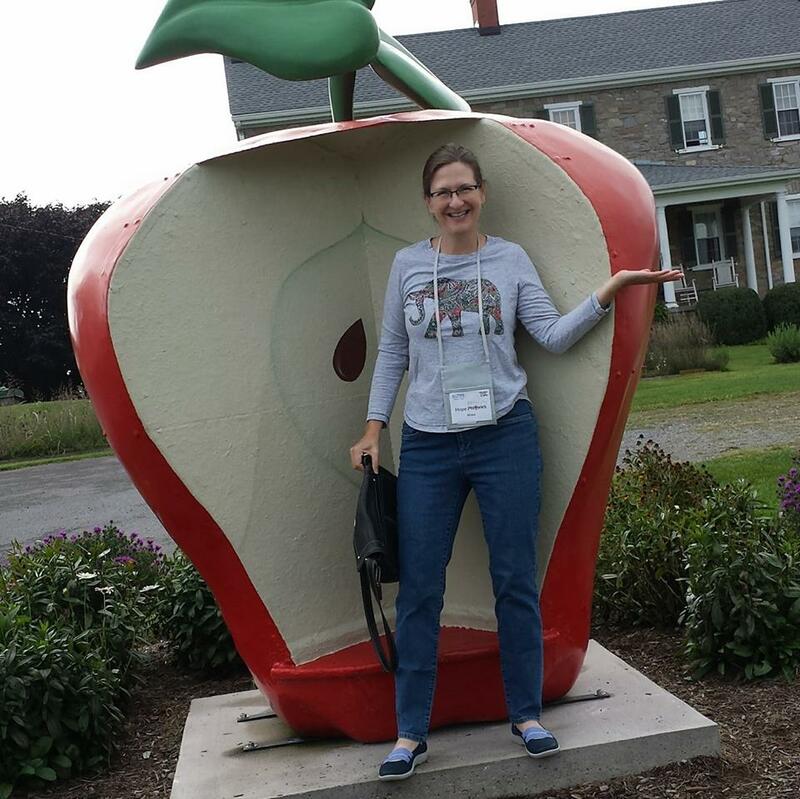 To ensure freshness, their menus feature seasonal, local ingredients as much as possible. They blend tradition and innovation to serve up a scrumptious range of dishes from comfort foods to genuine surprises. 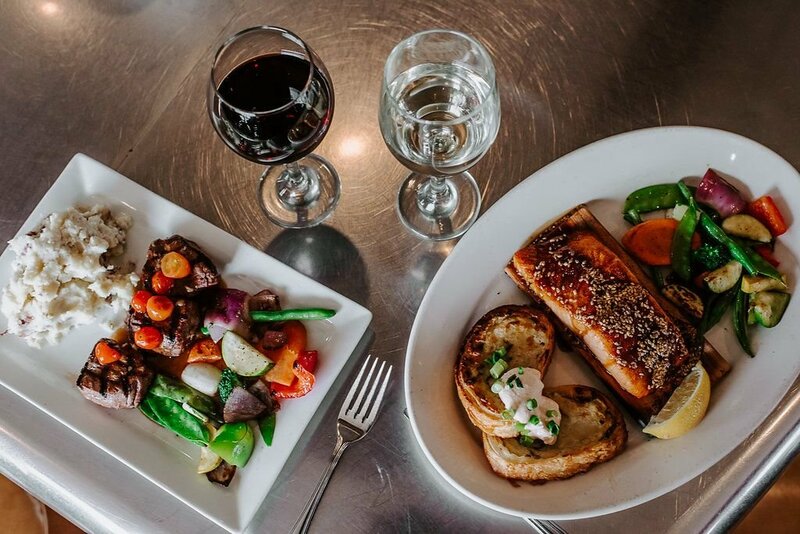 Come belly up to a table in Burnsville and bite into bliss. Black Diamond Restaurant, housed at the Buck Hill Ski, Snowboard, Tubing & Mountain Bike Area, Burnsville’s most active community hub year-round, has been wowing diners since it first opened two years ago. Open Thursdays through Sundays during the summer (and daily in the winter), Black Diamond offers homemade Mexican and American favorites alongside specialty cocktails and an impressive variety of craft beers. Menu temptations like the Tinga chicken chimichanga, tamale of the day, Guajillo pork tacos, pepperoni pizza, cheeseburger, and Reuben sandwich delight taste buds whether you just zoomed down the Neveplast dry slope—a high-tech surface that makes it possible to ski, snowboard and tube even during hot summer months—or played it cool on a comfortable barstool instead. Nibble some nachos or sip a margarita or local brew seated inside the dining room that’s decorated with retro winter gear or outside at a picnic table overlooking the town’s most famous hill. Chianti Grill, located near shopper’s haven Burnsville Center, serves authentic traditional and contemporary Italian fare along with aged steaks and fresh seafood. 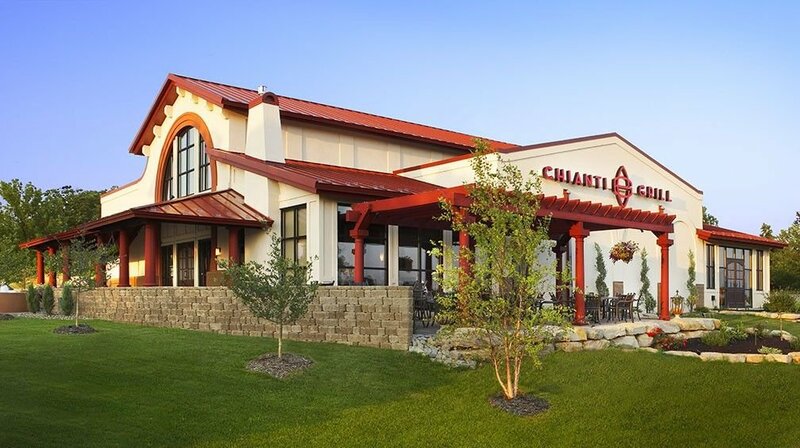 Known for its attentive friendly service and upscale ambiance, Chianti Grill is a popular dining destination for special occasions—but there’s no need to wait until your birthday or anniversary to savor lunch, dinner or Sunday brunch. Popular favorites include spaghetti and meatballs, chicken marsala, and tortellini “straw and hay,” which smothers cheesy-meaty pasta pillows with smoked ham, sweet baby peas, fresh mushrooms and a delizioso parmesan cream sauce. Some lighter fare and even gluten-free dishes are available. The creative walleye impanato bakes Minnesota’s favorite fish in a crumb crust then drizzles it with a delightful lemon-basil cream sauce. The award-winning food menu is matched by an extensive wine list featuring varietals from Italy, California and around the world. Owners Bob Gillen and Kevin Schleif welcome groups large and small to the spacious dining room and outdoor patio. Short on time? There’s also a carry-out option. Jensen’s Café in the Heart of the City, Burnsville’s 54-acre pedestrian-friendly mixed-use downtown area, functions as the community’s de facto living room. From breakfast through dinner, locals and visitors flock to this bustling hub for hot coffee, fresh fare and lively conversation. Owner Doron Jensen is on a mission to source “real quality ingredients all the way, the best of every last thing,” he says, so expect genuine butter and cream, scratch-made jams, extra-thick bacon, and a proprietary three-bean blend of coffee from a custom roaster in nearby St. Paul. Whether served over easy on a creative “Egg Benediction” or whipped into a fluffy generously-stuffed “Ome-Alot,” eggs are sourced from local farms. Breakfast is available all day and covers a broad range of flavors from sweet strawberries ‘n cream French toast to spicy Cajun hash. Authentic Swedish pancakes and decadent Apple Cinnamon Bread are perennial favorite treats, though Jensen’s Ultimate Bloody Mary—which is packed with candied bacon, pickled veggies, a beef stick, boiled egg and more—has ardent fans as well. 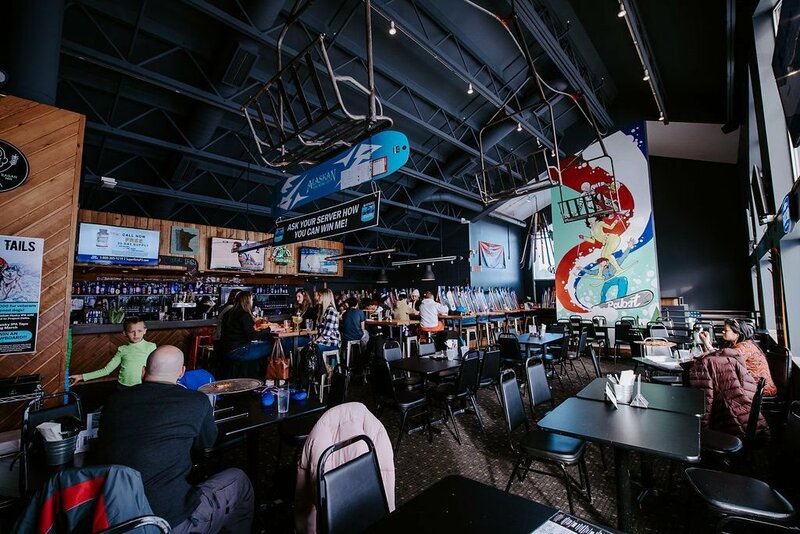 Dinners like beer-battered haddock, fried chicken, taco salad and burgers can be enjoyed in or outdoors alongside your pick from the full bar. 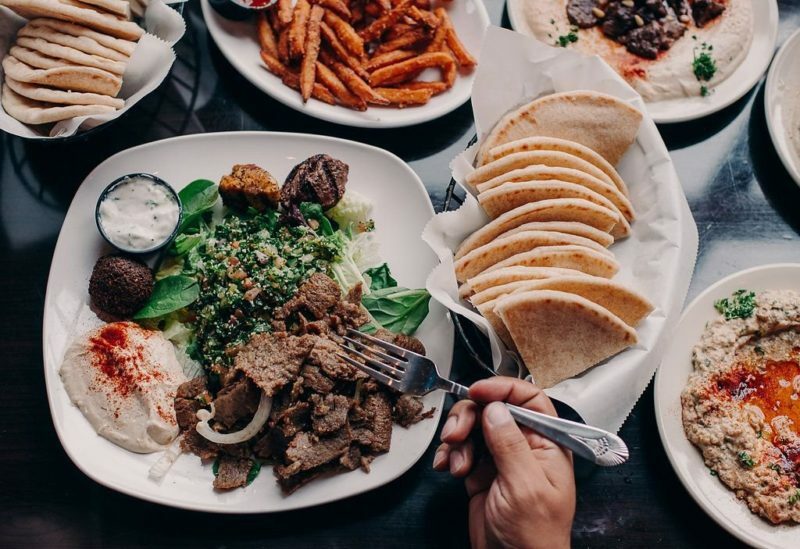 Mediterranean Cruise Café, which is adjacent to Nicollet Commons Park, the Twin Cities metro area’s first town square green, brings the authentic tastes of the Middle East and Mediterranean to Burnsville for lunch, dinner and Sunday brunch. Open the front door and you’re welcomed by tantalizing spices wafting through the air and a visually stunning space with high ceilings, gracious arches and dramatic bar. The spectacular dining room doubles as a fitting stage for exotic belly dancing entertainment every Thursday through Sunday evening; later on Saturday nights the tables are pushed aside for a salsa dance party. Owner Jamal Ansari and his family have shared mouthwatering delicacies from Jerusalem, Palestine, Lebanon, Jordan, Egypt, Morocco, Italy, Turkey and Greece with diners for decades. Hummus, gyros, flatbreads, kabobs, salads, soups, lamb, curries, pastas, seafood and more are served buffet and a la carte. Choose a seat on the outdoor patio during summer months to enjoy the sun’s warm rays. 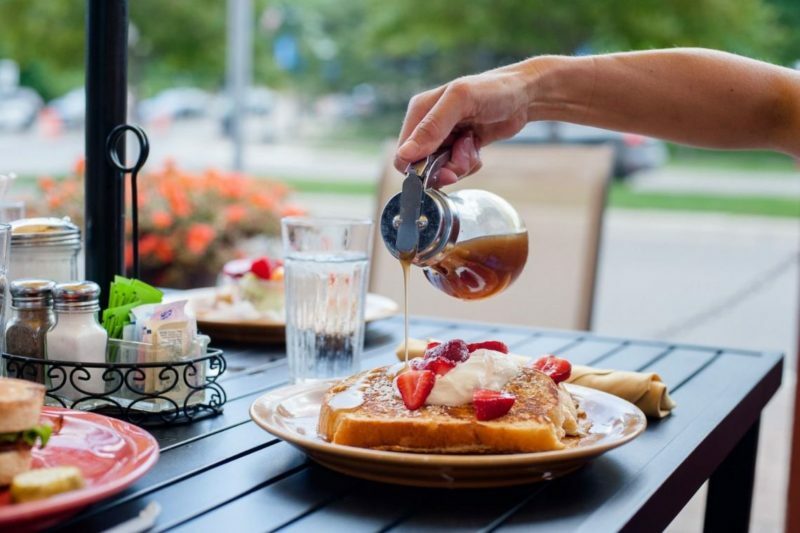 Roasted Pear, located near Burnsville Center, is a neighborhood eatery where staff members greet regulars by name every lunch, dinner and brunch. Some folks dine with such frequency they claim favorite tables, but newcomers are always welcome to join the hubbub. Owner Craig Rebers says that items on the menu are “mostly made from scratch,” because he’s too honest to risk overstatements, so while certain condiments like mustard and ketchup may be purchased, nearly every sauce and all dishes on the menu are made in house. The atmosphere in the dining room is homey and casual, so feel free to pull up your sleeves and even put your elbows on the table if you must, but expect elegant preparations and refined flavors whichever classic American favorite you order among the various salads, burgers, pastas, steaks, and brick-oven pizzas. The popular stackers—creative meat, veggie and cheese combos initially created during the peak of the Atkins diet craze—are enduring customer favorites.